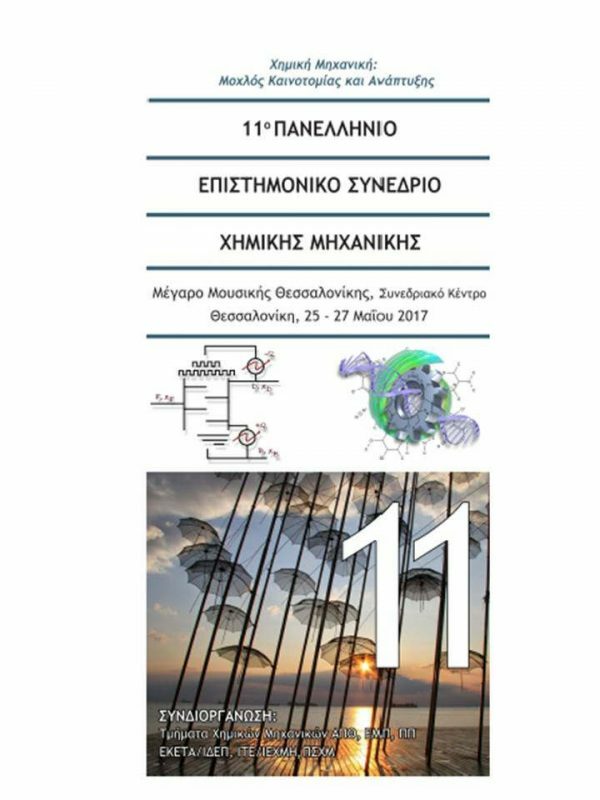 IPSEN continues its tradition of supporting conferences organised by the Hellenic Chemical Engineers’ Association, where chemical engineering research work is mainly showcased annually, which has been carried out in Greek research and technology organisations or by Greek chemical engineers abroad. The first presentation, delivered by Aikaterini Mountraki and co-authored by B. Benjelloun-Mlayah and Professor Kokossis, concerned an Investment Decision Strategy for Sustainable Biorefineries and stems from work under the RENESENG project which has linked up an admirable constellation of European institutions and their researchers, in pursuit of a set of Process Systems Engineering tools which are honed to bio-refineries, bio-renewables and the circular economy enablers. The second presentation by Kostas Pyrgakis on the Total Site Integration as a Synthesis Tool to Select and Optimise Biomass Valorisation Paths in Multiple-Feedstock and Multiple-Product , gave a forceful new perspective to mature ideas, here applied to biomass as a renewable feedstock substituting oil in production of chemicals and energy. 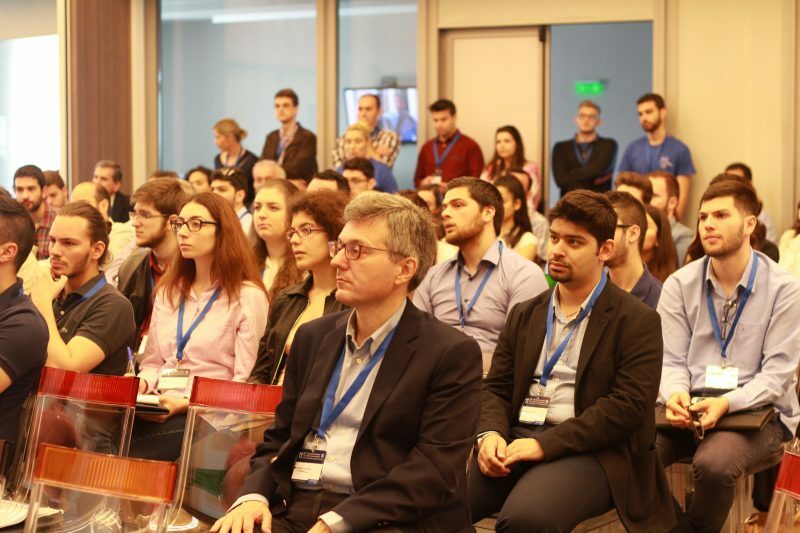 The third presenation by Melina Psycha, focused on the Design and Techno-Economic Assessment of a Microalga Biorefinery for the Production of High-Value Chemicals. Another project within the RENESENG family, which aspires to help exploit algal products as an alternative feedstock to oil for specialty chemicals rather than biofuels. The fourth presenation by Athanasios Nikolakopoulos, focused on Cascade Models for the Synthesis of Total Water Networks.